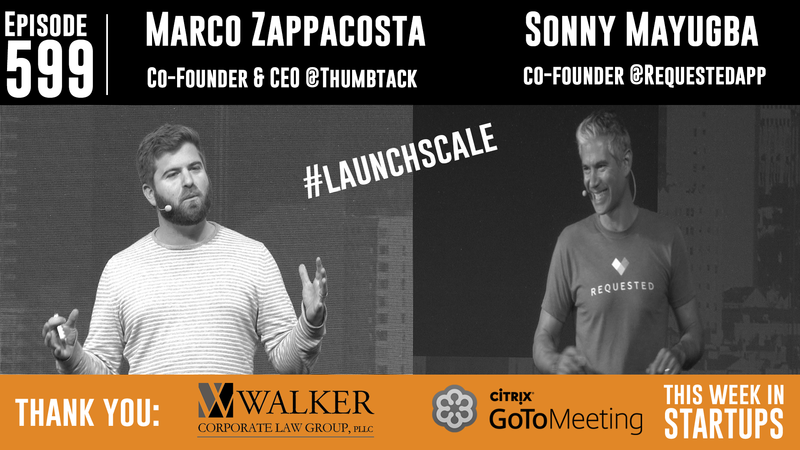 LAUNCH Scale 2015 featured 50+ speakers sharing their best growth strategies. And today’s episode features two of these amazing talks. First is Marco Zappacosta, Founder of the unicorn Thumbtack, who talks about his epic success and explains how he built his billion-dollar marketplace. Next is Sonny Mayugba, Founder of Requested, who gave the highest-rated talk of the conference with his presentation on how to grow your startup using street teams.